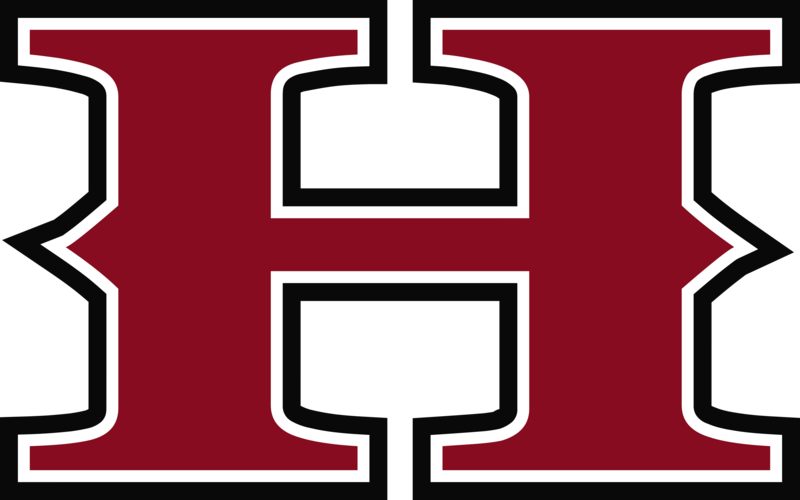 Here’s a preview of this week’s events for Henry County High School, August 29 – September 4 MONDAY August 29, 2016 No events happening TUESDAY August 30, 2016 5:30 PM Girls Varsity Soccer vs. Shelby County High School SCHEDULE 7:00 PM Girls Varsity Volleyball @ Eminence High School SCHEDULE 7:00 PM Boys Varsity Soccer vs. The 2016-2017 All Sports passes are now available. 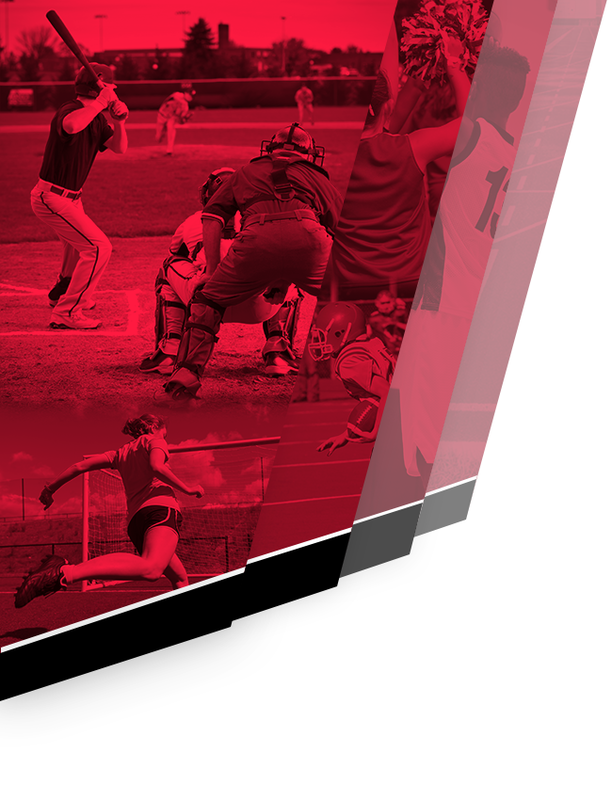 The cost is $50.00 and the passes are good for all HIGH SCHOOL sporting events (no tournaments or postseason play). You may come in to the High School during the day, or they will be available at our events this week.